I’ve never missed a plane before and after six hours in Heathrow airport I don’t think I ever will again. 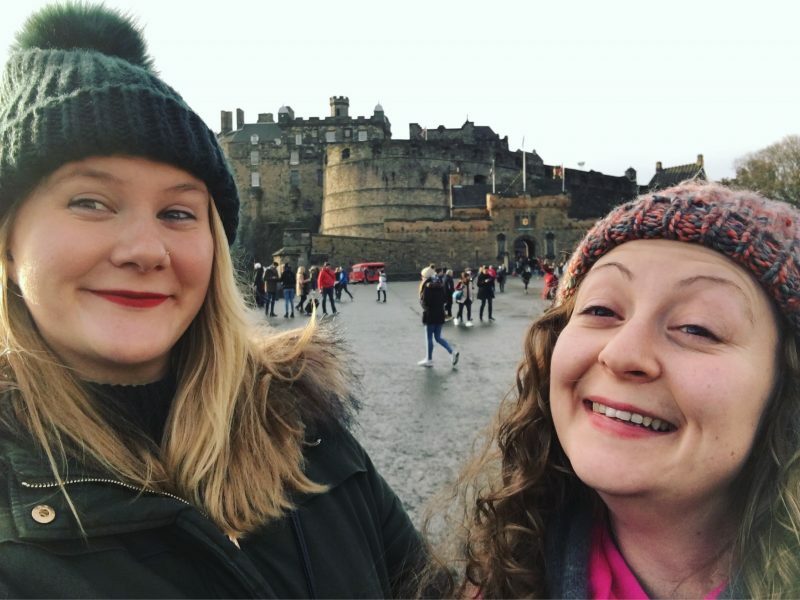 It was the first weekend of December and one of my besties and I had decided to kick off the Christmas celebrations in style with a trip to Edinburgh. We were heading to the Christmas markets which we had heard very good things about (it was revealed as the UK’s favourite this year!) but also to explore Scotland’s capital city having never been before. But, as you might have already guessed, it didn’t go quite as smoothly on the day – after arriving at Heathrow around 6am for our 8am flight we discovered it had been delayed for an hour and a half – which would have been fine had we not missed it, only to be booked on a second flight that was also delayed. We finally took off just after 1pm but luckily it was only a short flight to Edinburgh airport where we then caught the tram which took us right outside our hotel in Haymarket – so that less than two hours later we were checking in. We were staying at the Haymarket Hub Hotel. 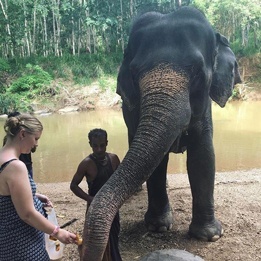 We booked through ebookers – which I had never used before but would definitely recommend as we flew with BA at a convenient time and at a reasonable price for both flight and hotel. Although fairly small and basic, it had everything we needed and was just a short walk (around 10 – 15 minutes) into the city centre. 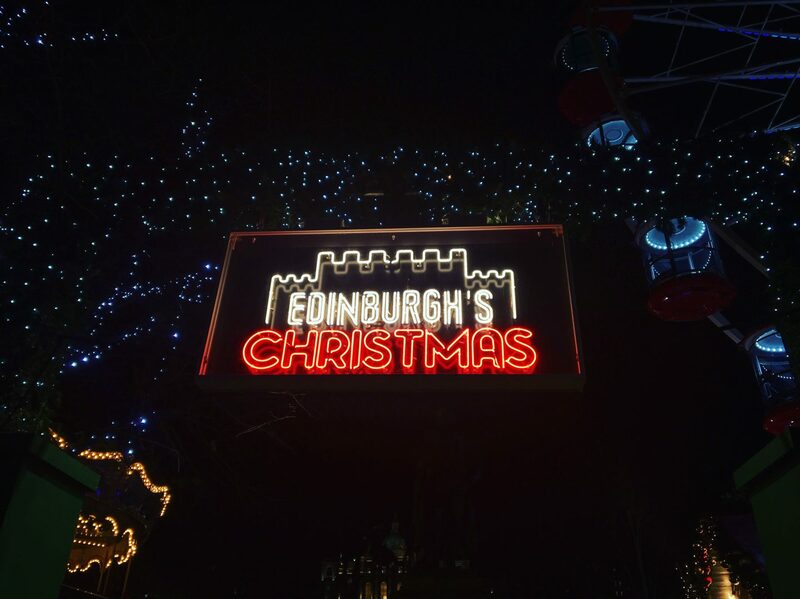 Once we had dropped off our belongings we made our way to the centre – here Edinburgh Castle is the backdrop to the twinkling lights that fill Princes Street Gardens and we instantly felt festive – especially once we had a well-deserved baileys hot chocolate warming our cold hands. On our first morning hopped on the ‘hop on hop off’ bus – I’m a big fan of this for getting your bearings and we have often used it in the past both as transport and to see the sights – although I’m not sure it was necessary in Edinburgh as everything is within walking distance. We later walked along the Royal Mile from Edinburgh Castle to Holyrood Palace – where having been on the bus is beneficial as you can get a slice of royal shortbread with your ticket and a hot drink. From here we walked up Calton Hill – to look back down on the city and across at Arthur’s Seat – an ancient volcano and the highest point of Holyrood Park at 251 metres above sea level. Interestingly, Edinburgh Castle is also built on the site of an extinct volcano. As well as the sightseeing bus we also went on a Ghost Bus Tour, which takes you around the city as you discover its more gruesome and gory history. The majority of the tour takes place on the bus but you do jump off to see one of the world’s most haunted graveyards – here Grayfriars Bobby guarded his owner’s grave for 14 years during the 19th century – he is the only dog in Britain to be granted Freedom of the City. As we made our way through Grassmarket we also learned about Maggie Dickson who was hanged here in 1724 but later awoke – although she was set free the words ‘until dead’ were now added to this sentence. It was now time to head underground to the The Real Mary King’s Close tour – where we discovered – ‘a warren of hidden streets frozen in time since the 17th Century.’ Our character guide took us through the streets, telling us what life was like for those that once lived here. After bitterly cold days wandering around the city we ended each night in the same bar – Ghillie Dhu, which was located about halfway between in the centre and our hotel. Originally St Thomas Episcopal Church, this traditional Scottish pub has been restored with many of the traditional features still intact. Here we settled down into one of the cosy booths with a large glass of red wine to listen to the live music. And, before you ask, no – we didn’t miss the flight home! My IncrEdible day out at Kew Gardens!